Alpha Omega from Brisbane, Australia, landed on earth in 1999 and who could have guessed that in 2018 they would become of the Best Space Rock Musical Units and NOT ONLY of the South Hemisphere! So far, they have released: “Electronic Mind Project” (debut CD album in 2002 and re-released on LP in 2015 by Clostridium Records), “The Psychedelometer” (CD album in 2007), “We are the Parasites” (7” Single in 2010 by Zenith Records), “Down the Gravity Well” (LP album in 2013 by Clostridium Records), “Live at Terra Australis” (Digital Live album in 2015). 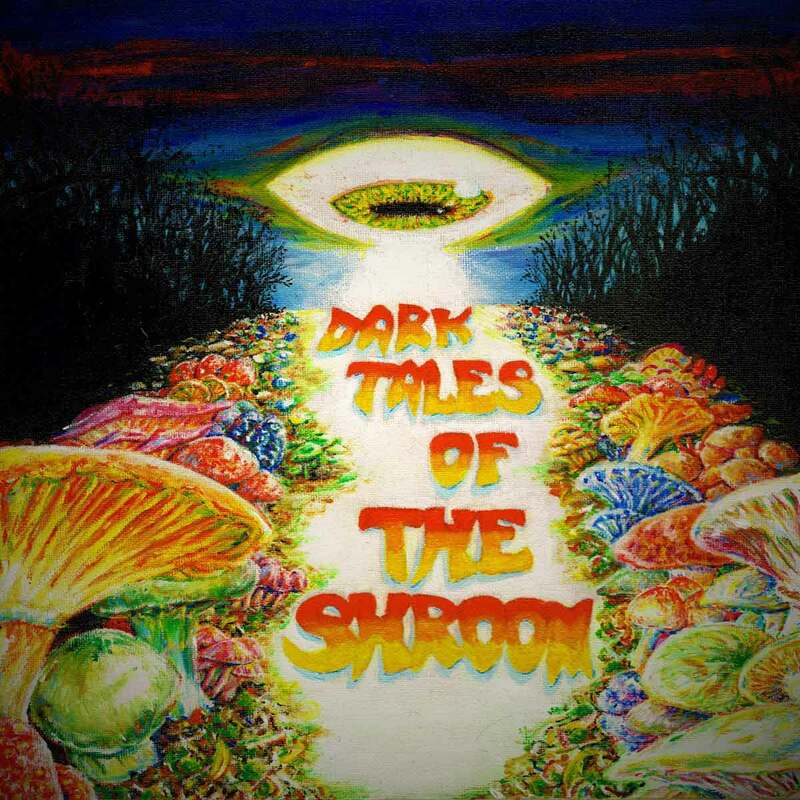 Alpha Omega has also contributed songs to “Daze of the Underground – A Tribute to Hawkwind” and Fruits De Mer Records’ “Roqueting Through Space” LP compilation. 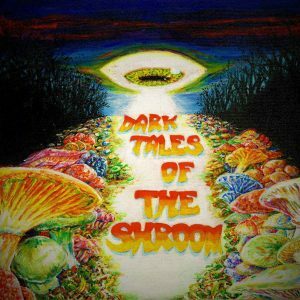 Band’s next step is called “Dark Tales Of The Shroom” and initially, it was digitally released through their bandcamp in January 2017. Clostridium Records released this (October 2018) on LP Vinyl format with different track listing to the digital release including a new version of the classic track “Satellite Man”. 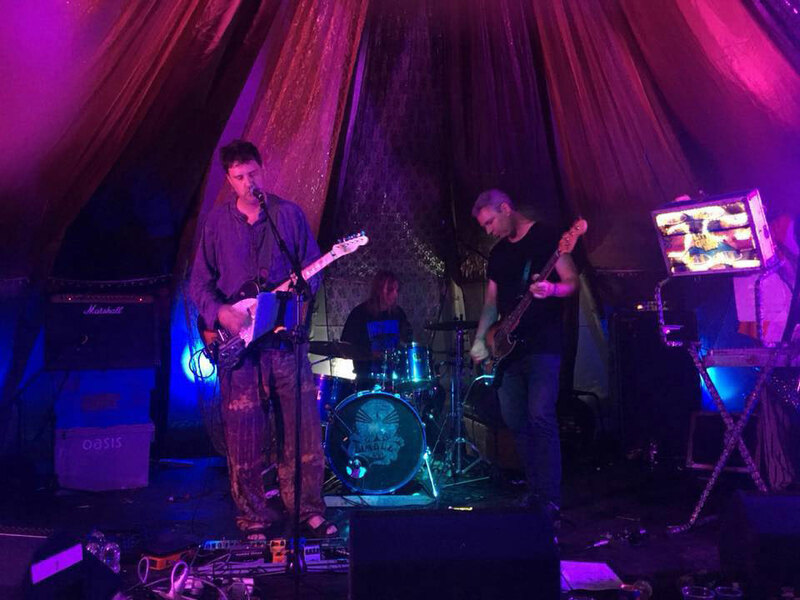 The Space-Rock Trio of Alpha Omega consists of Paul Power on vocals, guitar, synthesizer, Stuart Hodgson on drums, vocals and Dave Smith on bass, vocals. (In this LP, 2 different bass players “lend” their licks to a couple of tracks. Maxx Volume on “Waiting for Flight” and Jack Mulroney on “Satellite Man”).